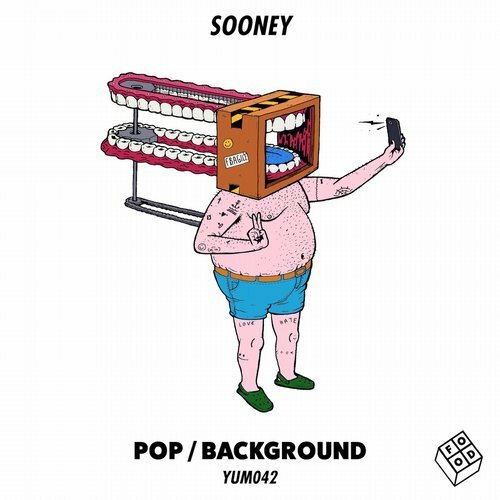 UK based producer/DJ Sooney returns late November with a two-tracker via Food Music, backed with a Dennis Quin remix. Pop features bumpy drums, hooky pad sequences and vintage rave stabs to create a weighty peak time workout. Background, my favourite, follows and tips the focus over to stripped-back rhythms and resonant synth bleeps before the latter stages ease in cinematic string samples and spiraling vocal chops. Dutch artist Dennis Quin, off the back of releases for Madhouse and Simma Black, then rounds out the release with his take on Pop, delivering a more direct house approach via swinging 909 drums, whilst utilizing the raw rave chords of the original throughout. The tracks will be out on Food Music on November 27th and are already available for pre-order on Beatport. 2017 saw Sooney make his debut for the powerhouse Hot Creations imprint, get snapped up by the infamous NGE agency and play regular slots for London promoter ABODE’s Ibiza events, leading Sooney to become one of the most hotly tipped acts to burst onto the scene this year.